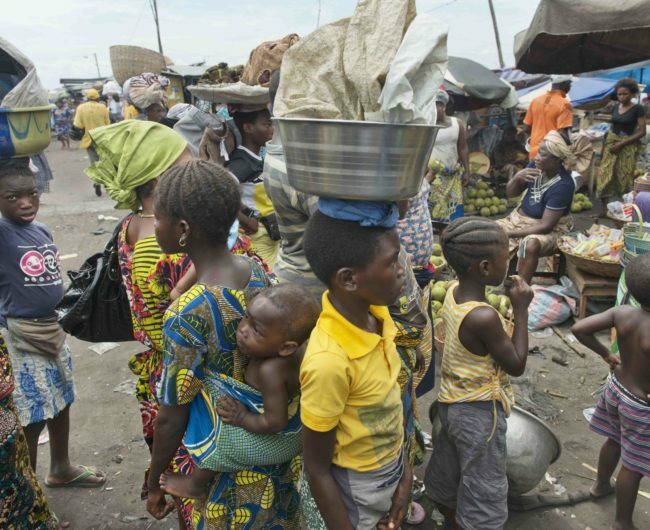 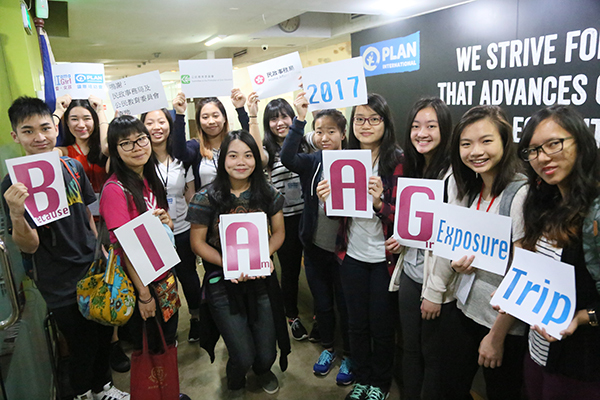 Through youth conference and exposure trip, we endeavour to raise young people’s awareness towards girl issues in low income countries and fight for girls’ rights with us. 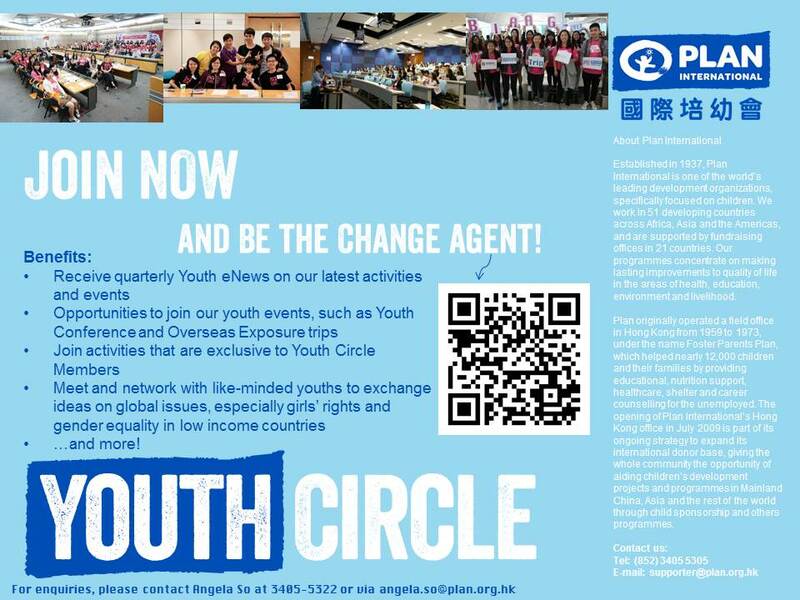 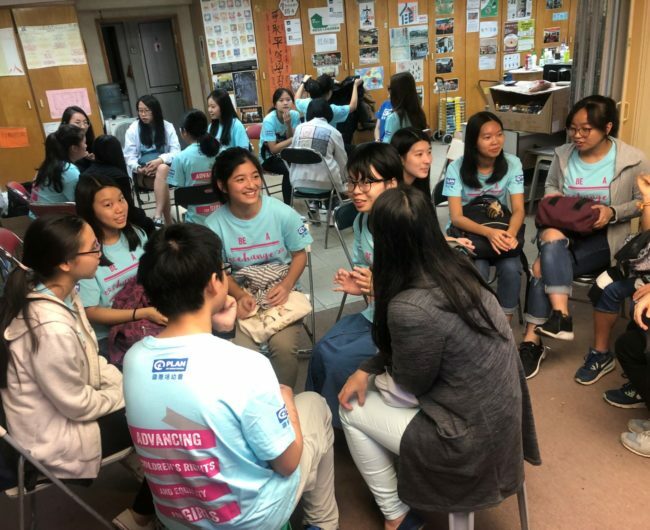 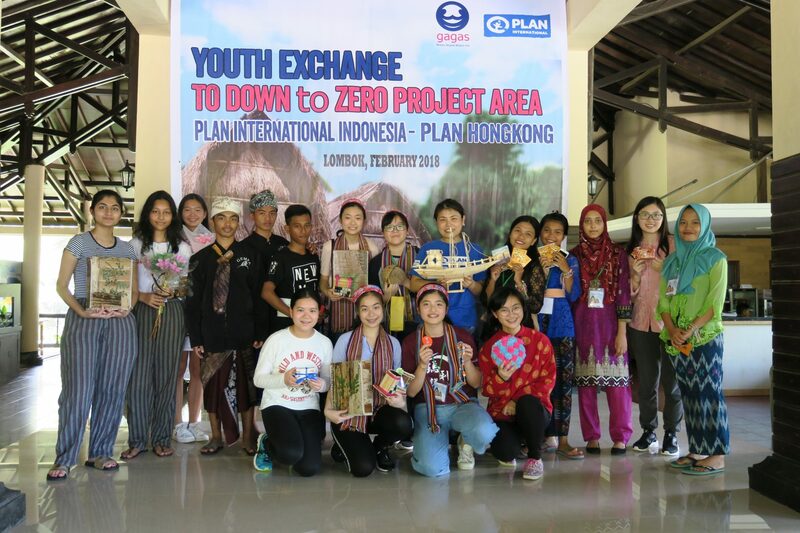 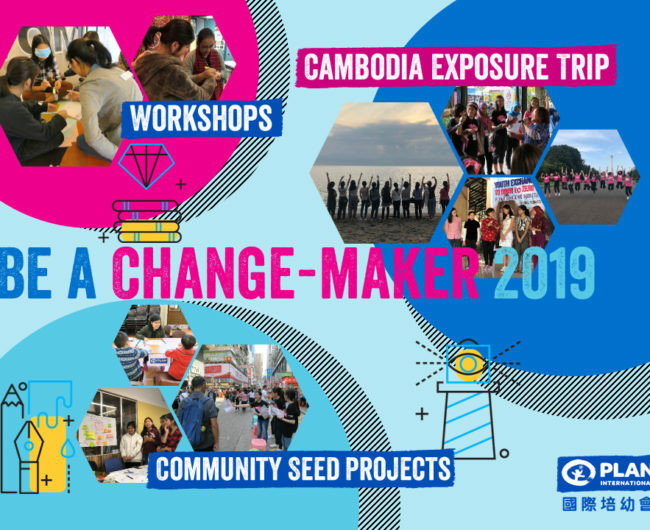 If you are a young person and would like to become an agent of change, join Plan International Hong Kong Youth Circle today to become a global citizen! 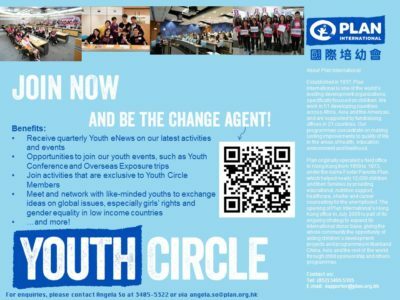 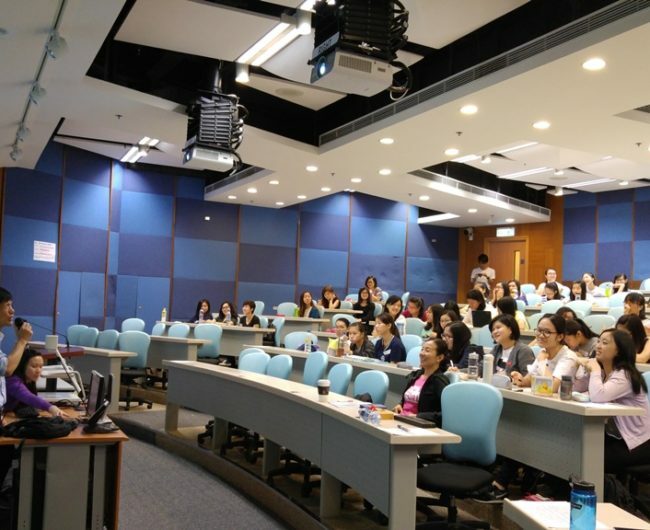 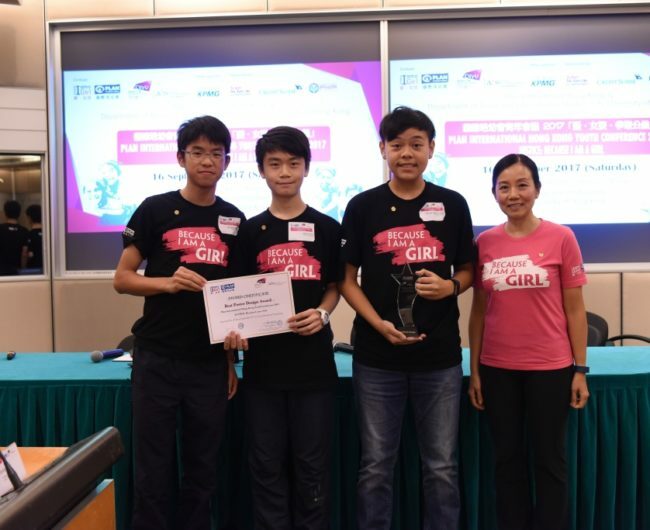 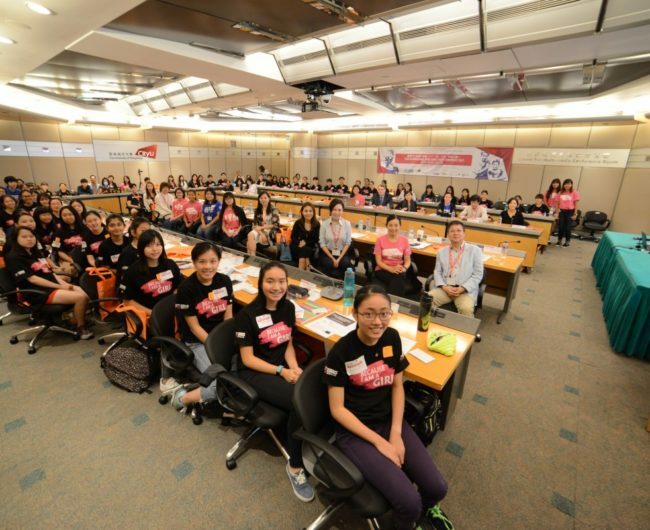 News and updates on Plan International Hong Kong’s youth events will be sent to Plan International Hong Kong Youth Circle members regularly.